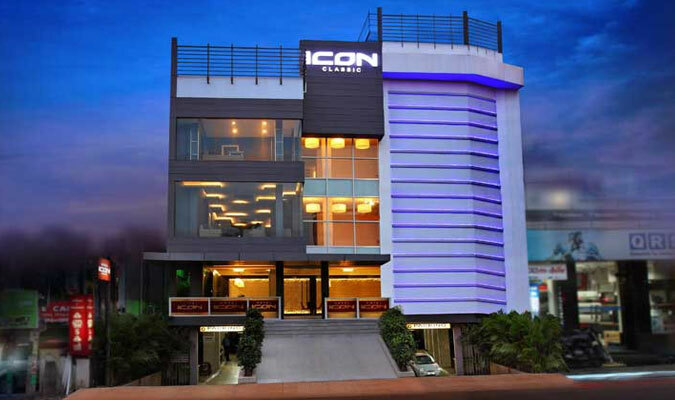 Hotel Icon Classic in Kottayam is the finest hotel in the location. The 3-star hotel is best suitable for tourist with budget constraints but do not wish to compromise on their comforts and luxury. The hotel provides the best services to the business traveler and the relaxing and rejuvenating atmosphere in and around the hotel also excites every leisure tourist. 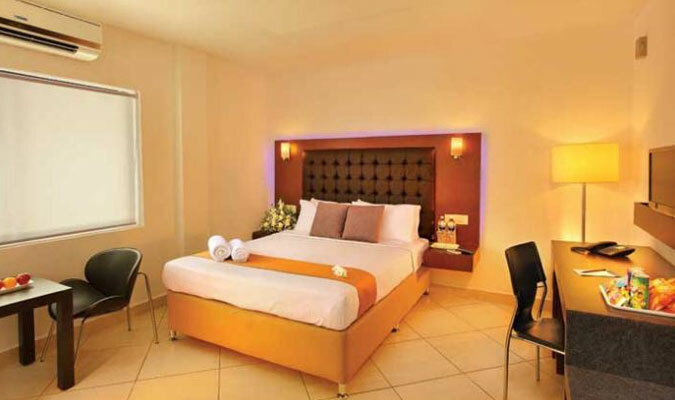 There are a total of 13 well crafted, fully furnished and traditionally designed rooms in the hotel. 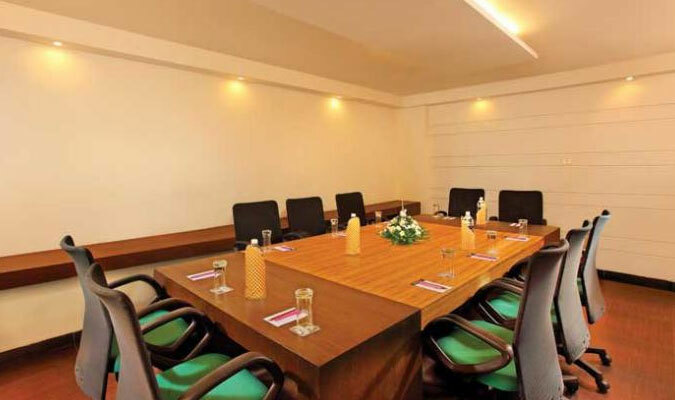 The guests who stay in these rooms never get a chance to make a complaint and they are always elated with the wide array of services and facilities that are made available to them. For a resting and relaxing stay, all these rooms are ideal. The guests have plenty of options to choose from where they wish to have their food in this 3-star establishment. All the restaurants in the hotel serve excellent food. 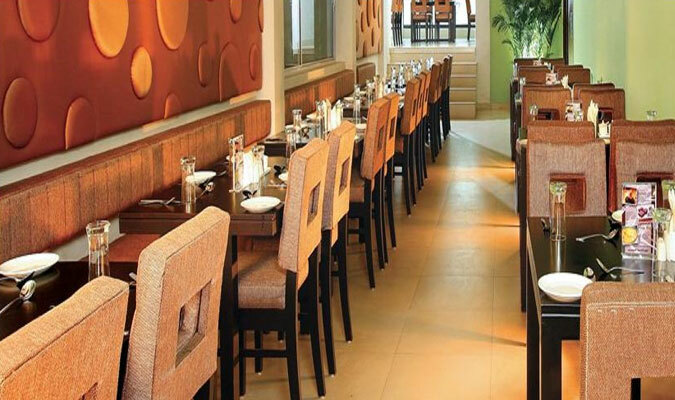 Cinnamon Multi-Cuisine Restaurant: The restaurant is known for her appetizing seafood dishes. Foggy Bottom Lounge Bar: For quick bites and refreshing drinks, this is the ideal location. Ignite Bar: The bar serves excellent multi-cuisine dishes and alcoholic and non-alcoholic beverages, much suitable for budget travelers. Caramel Cafe Coffee Shop: Delicious crunch snacks and aromatic coffees served to guests in here.